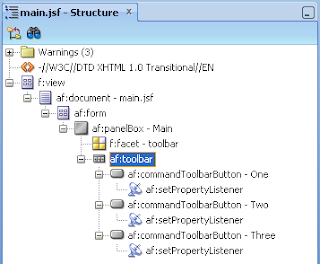 Blog reader is asking how to control ADF Task Flow navigation programmatically (JDeveloper 11g and ADF Task Flow Parameters), in order to minimize predefined static outcomes inside ADF Task Flow diagram. 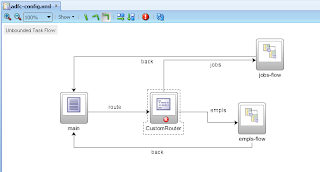 I would go with simplest option and use Router activity available for ADF Task Flows. 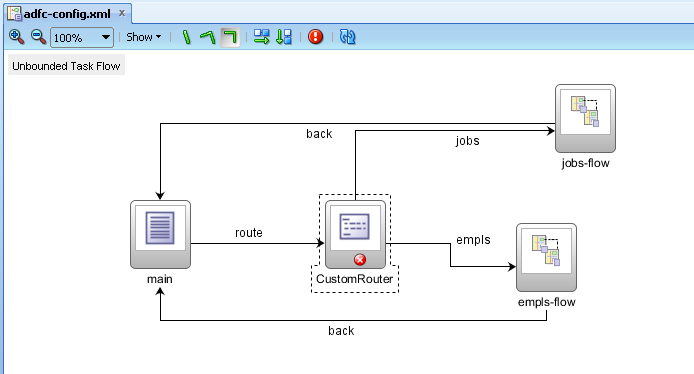 However, depending on use case, we may require to implement routing logic inside custom Java method. 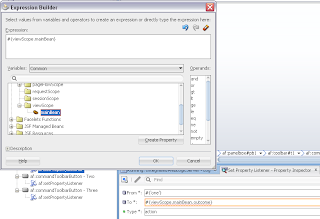 Sample application - ADFConditionalNavigation.zip, explains how to implement programmatic ADF Task Flow router inside Java bean class. 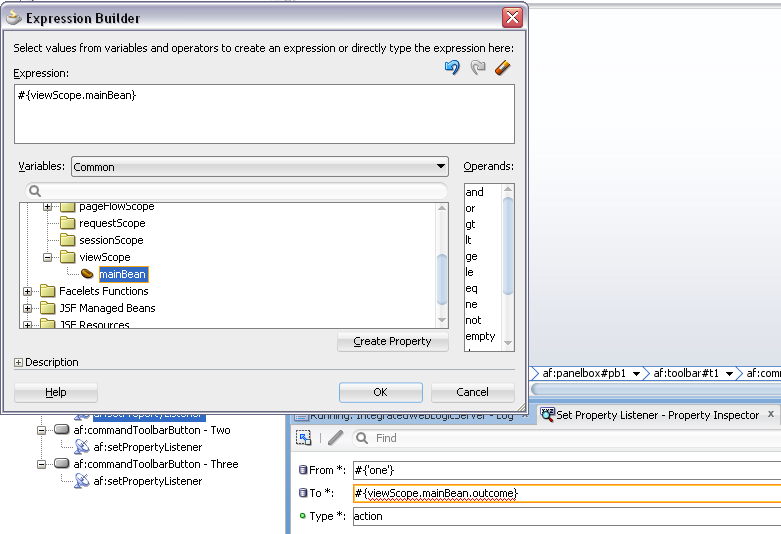 This sample is implemented using latest JDeveloper 11g R2, but same logic can be applied with previous JDeveloper 11g versions as well. Hey can this zip file link for this project be updated. Seems to be outdated / broken.